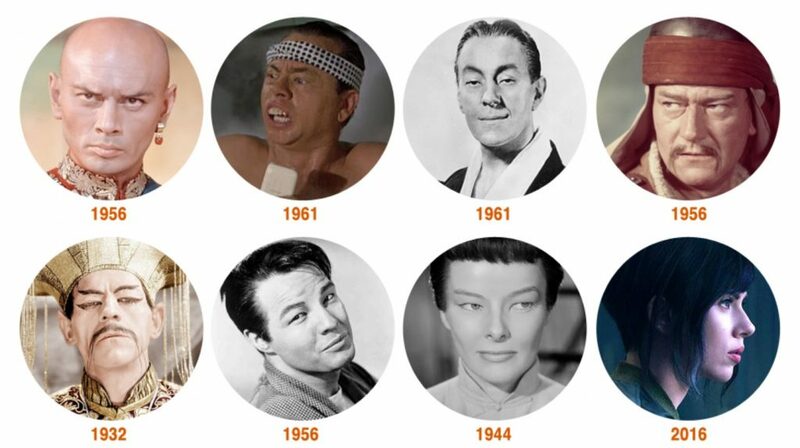 Let’s face the reality: Asian men don’t have the best image when it comes to the media especially with all of the whitewashing done in Hollywood. With decades of stereotyping, Asian men have been portrayed as undesirable weak, and unmasculine. And in dating it’s even worse. 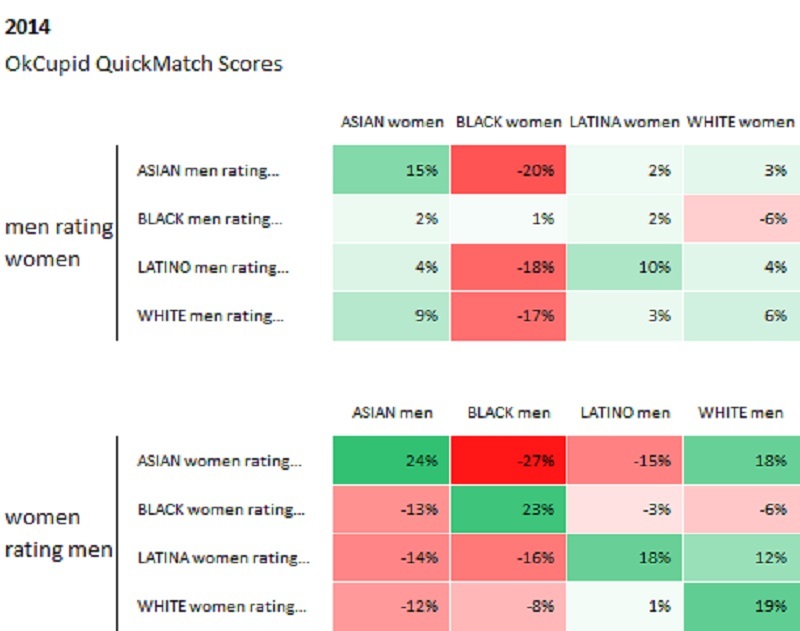 In 2009, popular dating site OKCupid did some research with their user data and revealed that White men were preferred the most by women of all races, while Asian men were least preferred. While a more recent study in 2014 showed that Asian women started to prefer Asian men a lot more than in the past, Asian men were still rated negatively overall by women of other races. The folks at ZMDEA found this to be interesting and decided to put it to the test. 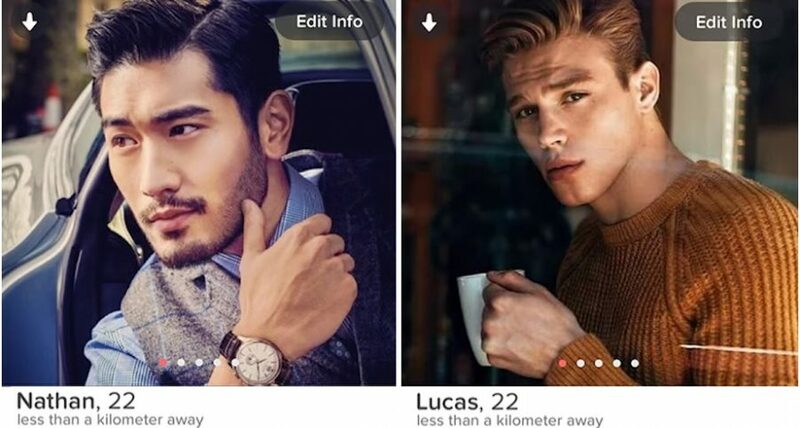 They conducted a Tinder social experiment by creating 4 fake profiles of Asian men and White men (two friends and two models) with similar photos and bio descriptions to find out which one ended up with more matches. 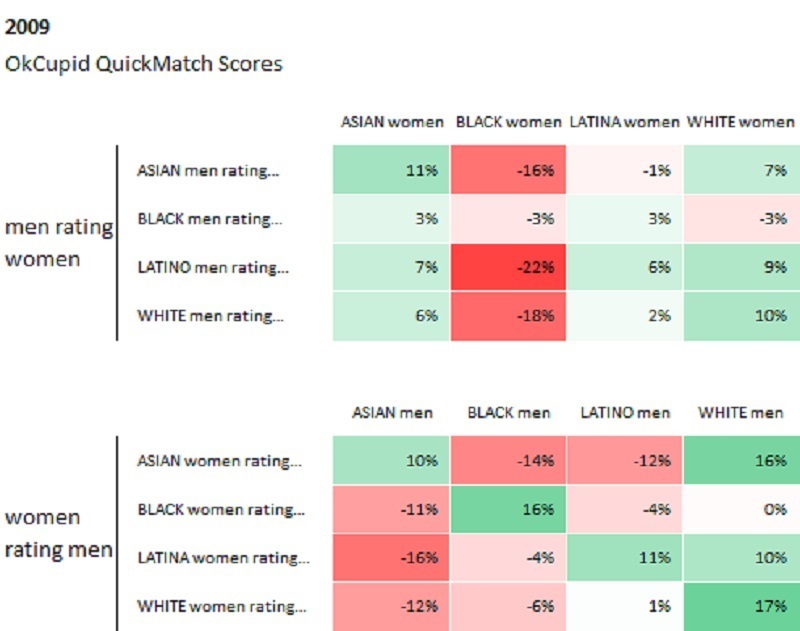 Unsurprisingly, their experiment matched up with OKCupid’s research with both White male profiles performing significantly better than the Asian ones. Being an Asian man in the dating scene definitely has its challenges, but on the bright side, it’s slowly getting better. 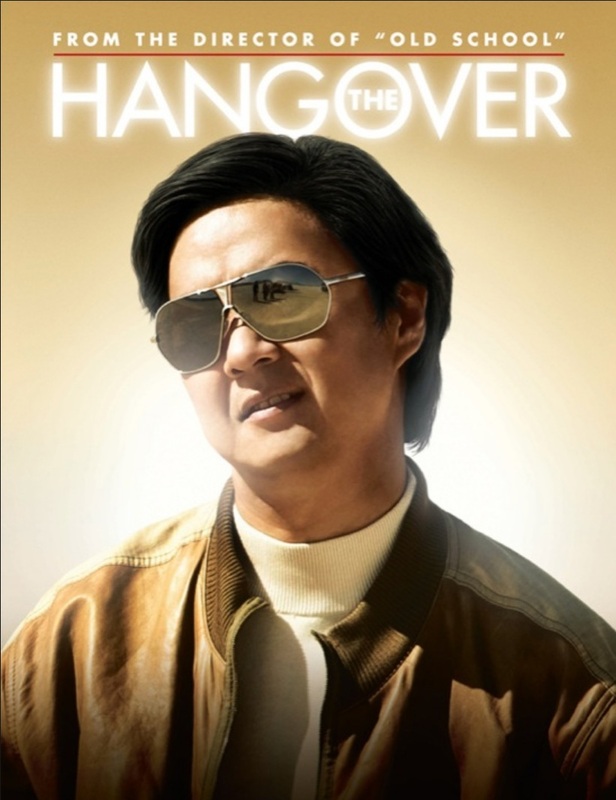 Asians are starting to break into the mainstream, fighting back against stereotypical roles and the whitewashing in Hollywood, and improving society’s perceptions, especially for Asian men.